It’s always a good idea to sit back and relax after work! 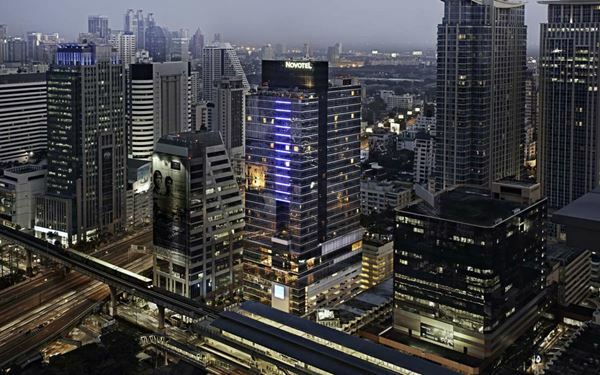 Dee Lounge Beer Garden at Novotel Bangkok Ploenchit Sukhumvit invites you to enjoy one of the city’s best good-time spots after long working hours. Throughout August 2015, drop by after work and join our daily happy hour during 4.00 – 6.00 pm. and grab a glass of ice cold Carlsberg draught beer for THB 89 net, or taste a Chilean wine for THB 99 net per glass. 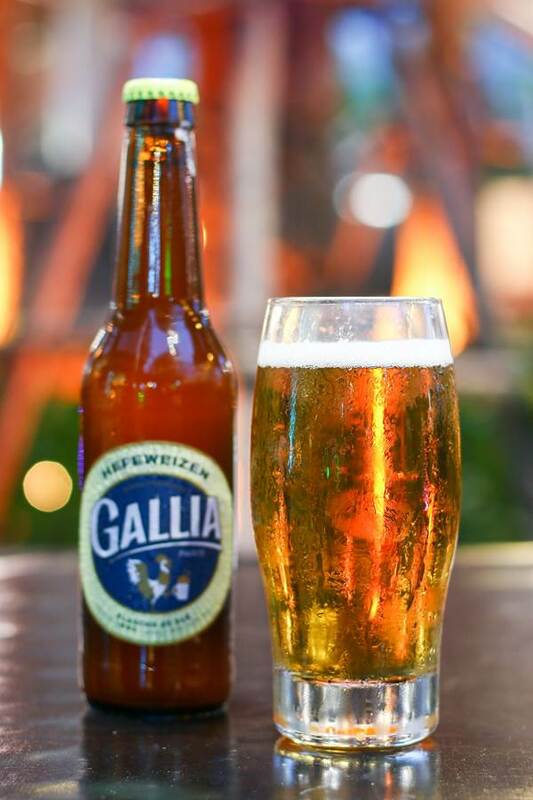 Dee Lounge Beer Garden also presents Gallia beer, brewed in the 14th Parisian district since 1890 as beer of the month. Try this historical beer of Paris for THB 200++ per bottle. Meanwhile, the monthly highlight food menu, features Fisherman’s Basket & Beer set at THB 300 net with deep-fried shrimp, calamari, fish and French fries along with one glass of Singha beer. Available from 6.00 to 10.00 p.m.
Live music at outdoor beer garden every Monday to Saturday from 6.45 p.m. to late.